Welcome Aboard! Travel in comfort aboard our deluxe motor coach as we begin our journey south to Lafayette, Louisiana, "The Heartbeat of Acadiana", where you can truly feel the pulse of Cajun Country. This cultural oasis on the bayou blends contemporary sophistication of a cosmopolitan city with a unique heritage and culture hard to find anywhere this side of Europe. Welcome Aboard! Travel in comfort aboard our deluxe motor coach as we begin our journey south to Lafayette, Louisiana, "The Heartbeat of Acadiana", where you can truly feel the pulse of Cajun Country. This cultural oasis on the bayou blends contemporary sophistication of a cosmopolitan city with a unique heritage and culture hard to find anywhere this side of Europe. Before checking into the Fairfield Inn & Suites in Knoxville, Tennessee for the night, we are treated to a delicious dinner at a Cracker Barrel restaurant. After a deluxe continental breakfast we depart for the "Crescent City", New Orleans, Louisiana. Upon our arrival we check into our accommodations for the next two nights at the Drury Inn & Suites, a perennial favorite of Gunther Tours. The hotel is located four blocks from the world famous French Quarter, and is adjacent to the St. Charles streetcar. A refrigerator and microwave are provided in your hotel room. Each evening from 5:30 to 7:00 P.M., the Drury Inn & Suites hosts a Manager's Reception with free hot food & cold beverages for guests, including beer, wine and mixed drinks. After a buffet breakfast we meet our step-on guide, and depart for a tour of New Orleans. Absorb the sights and sounds of the world famous French Quarter and historic Jackson Square, and follow the path of the St. Charles Avenue streetcar, the oldest continuously operating passenger railway system in the world, (until service was disrupted by Hurricane Katrina), as we tour the "Big Easy". See the homes of former Kings and Queens of Mardi Gras, stately mansions and the world-famous, exclusive Garden District. View Tulane and Loyola Universities across from Audubon Park, and the home of the Audubon Zoo, one of the nations top five zoos. We conclude our morning of touring with a visit to one of the Historic Cemeteries, referred to as "Cities of the Dead", and learn about this unique above ground burial system. After returning to the hotel you are free to design your afternoon and evening to do as you wish! Explore and experience the entertainment, restaurants, shops, and museums all conveniently located within walking distance of the hotel. Tonight, dinner is on your own at any of the restaurants conveniently located within walking distance of the hotel. After a buffet breakfast we depart for Lafayette, Louisiana. Upon our arrival, we visit The Jean Lafitte National Park Acadian Cultural Center. To provide you with the best possible tour experience we will first view an outstanding film that depicts the story of the deportation of the Acadians from what we know today as Nova Scotia and how they resettled the prairies, bayous and marshes of southern Louisiana. Also included is a self-guided tour of the museum where wonderful Acadian artifacts are on display. Next, we visit Vermilionville Living History Museum and Folklife Park. The park sits on a beautiful tree-covered 23-acre site on the banks of the Bayou Vermilion in the heart of Lafayette Parish. A heritage and folklife museum, Vermilionville portrays the rich cultures of the Cajuns, Creoles and Native Americans. 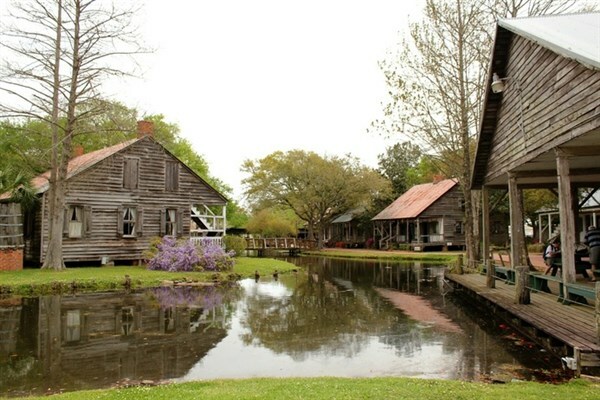 The historic village contains 19 structures, including seven original homes, which are filled with artifacts reflecting life in the Acadiana area between 1765 and 1890. After checking into our accommodations for the next two nights at the Drury Inn & Suites, we depart for dinner and entertainment at Randol's Restaurant & Cajun Dancehall. Immerse yourself in the unique Cajun and Creole cultures of the area that serve up delicious Cajun and Creole food, while showcasing local Cajun and Zydeco music and dancing. After a buffet breakfast we depart for a day of sightseeing. We begin at McIlhenney Company's Tabasco Factory and Country Store. Learn the history of the company, see where the world-famous Tabasco brand pepper sauce is made, tour the bottling plant, and shop and sample products in the Country Store. Next, we visit the Conrad Rice Mill and Konriko Company Store. To provide you with the best possible tour experience we will first view a 20-minute slide presentation on the Cajun culture and a tour of the mill. At the Konriko Company Store, you can sample food products and shop for just the right souvenir to take home. The next stop of the day will be a visit to Rip Van Winkle Gardens. Here you will experience an exquisite and relaxing lunch served in Café Jefferson. Its glassed-in porch, nestled in a grove of a dozen ancient live oaks, offers breath-taking view of the garden and Lake Peigneur. 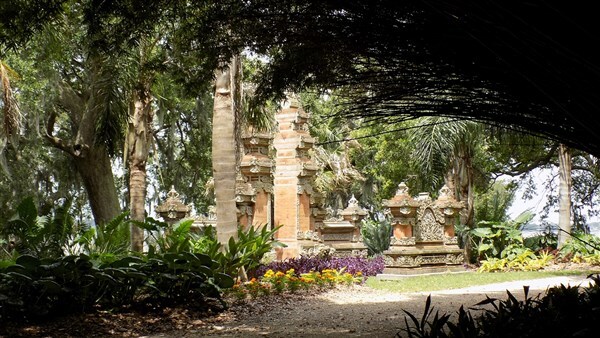 Following lunch enjoy a self-guided tour of the gardens and the Joseph Jefferson House. Our final stop will be at Martin Accordions. Junior Martin and his family will show you how they build their world-famous accordions and the family will play Cajun music for all to enjoy. Later we return to the hotel to enjoy the Manager's Reception and a good night's sleep. After a buffet breakfast we depart for the fabulous Atchafalaya Basin, the largest fresh water swamp in the United States. 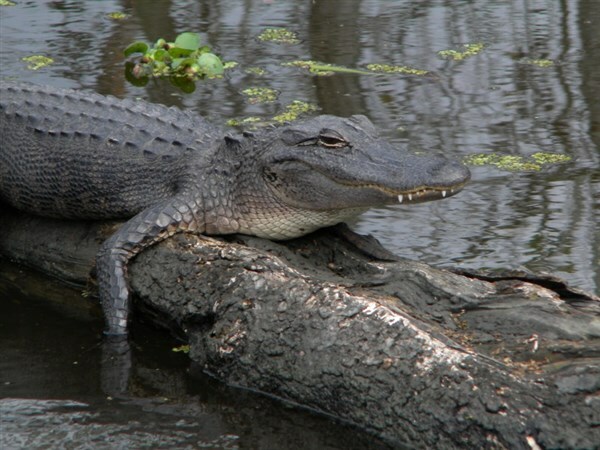 Get ready for a thrilling swamp tour through moss-draped trees, where graceful lingering alligators are just waiting for their pictures to be taken. Your tour guide will take you into the interior of one of America's greatest river swamps while explaining from personal experience, what it is like to live on a house boat or stilt house and live off the land, all while pointing out the local indigenous plants and wildlife. After our tour we depart for our overnight accommodations at the Drury Inn & Suites in Horn Lake, Mississippi. A dinner stop will be made en route to Horn Lake. After a buffet breakfast we depart for Jackson, Tennessee and the historic Casey Jones Home & Railroad Museum. First enjoy touring the Casey Jones Museum on your own, and later explore and do some shopping at the Casey Jones Train Store and the Shoppes at Casey Jones Village. A delicious home-style buffet lunch at Brooks Shaw's Old Country Store Restaurant is included. Later we depart for our hotel accommodations at the Fairfield Inn & Suites in Knoxville, Tennessee for the night. A dinner stop will be made en route to Knoxville. Dinner is on your own. After a deluxe continental breakfast we depart for home with a new appreciation of "The Pelican State," Louisiana and its music, food, culture, historic architecture and fun and exciting attractions! A lunch stop will be made en route home.